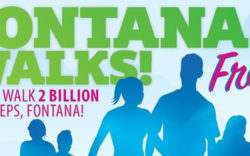 Grab your friends and join the Fontana Walks Program Community Challenge to walk two billion steps (or one million miles) over the course of one year. 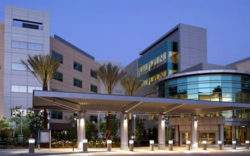 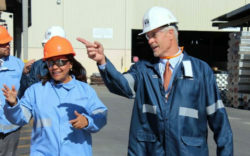 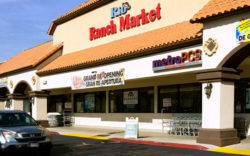 $20.675 million sale of Southridge Plaza, a 119,359-square-foot grocery/drug-anchored retail center in Fontana, Calif.
Riverside Public Utilities (RPU) is urging its customers to be aware of possible consumer scammers with the intention of making unauthorized billing transactions. 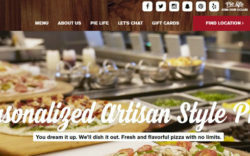 Pieology, the creator of personally-inspired pizzas, announces the opening of its newest location at 12848 Day Street in Moreno Valley, CA on August 11th.